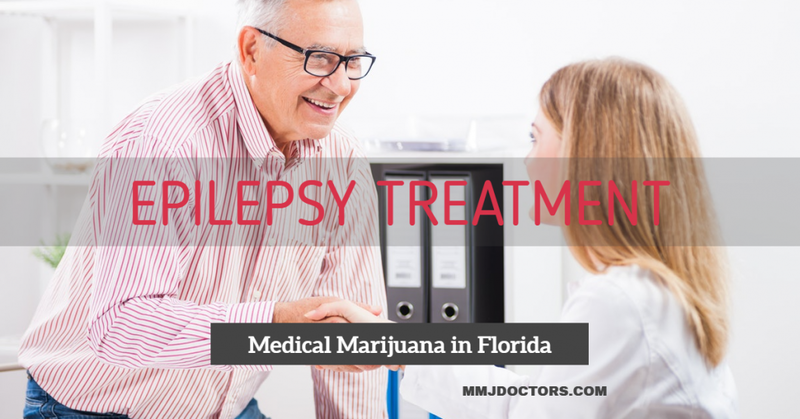 If you have Epilepsy, you qualify under Florida law for a Medical Marijuana Recommendation. Epilepsy is a condition that affects more than 200,000 people each year. It is a disorder in which the nerve cell activity in the brain is interrupted causing seizures. 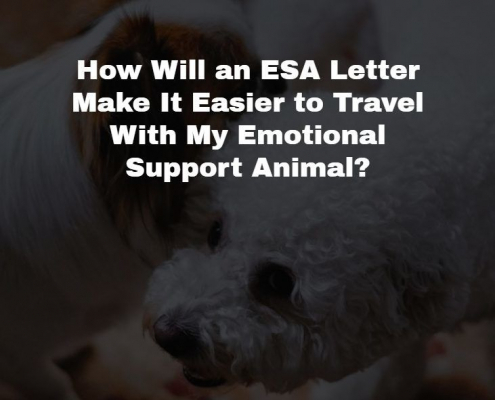 There are several different treatment options, but unfortunately, this is a condition that cannot be cured. Doctors will require lab testing and imaging just to make sure the diagnosis is correct. Trauma or a stroke can be the reason why a patient will have epilepsy, but also a genetic disorder is another cause of epilepsy. When a patient has a seizure, the person might behave abnormally or might even have a loss of consciousness. Epilepsy is treated with medications and in some rare cases, surgery might be involved. Seizures are going to be the main type of symptom in a person who suffers from epilepsy. However, there are different types of seizures. Absence or petit mal seizures are common in children and they will start with a child staring unaware of their surroundings. A tonic seizure is when the muscles become stiff – especially the legs, arms, and back which might make a person fall. The atonic seizure is a result of muscle control which will make a person fall down or collapse. The clonic seizure will cause a repeated jerking motion that is generally in the neck, face, and arms. The myoclonic procedure consists of sudden and quick muscle jerks in the arms and legs. The final type of seizure and the most dangerous is the tonic-clonic or grand mal seizure that results in loss of consciousness, stiffness and shaking, and tongue biting. These seizures can be dangerous and life-threatening. In order to be properly diagnosed, a patient needs to have a doctor consultation. The doctor will review a patient’s medical history along with the symptoms. Your doctor may order several tests to determine the cause of your seizures. An EEG or electroencephalogram is the most common test used to determine if a patient has epilepsy. Doctors will attach electrodes to your scalp and record electronic brain activity. A CT scan or a computerized tomography is another scan using x-rays to look at any abnormal images in your brain, such as tumors, bleeding, or cysts. An MRI or magnetic resonance imaging unit uses powerful magnets and radio waves to create a view of your brain. Detection of any abnormalities or lesions will be able to be spotted. An MRI or functional MRI is able to detect the changes in blood flow that occur when specific parts of your brain are functioning. This might be done before you have surgery if the doctor feels this will help with improving movement/speech. A PET or positron emission tomography scan uses a low dose of radioactive material that is injected into a vein to help spot any abnormalities. 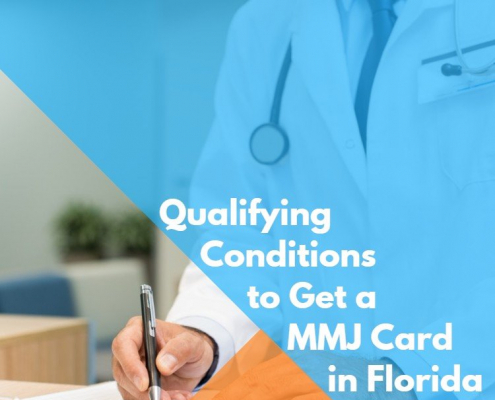 If you are thinking about getting a medical marijuana card in the state of Florida, there are a few necessary items that you will need. A valid state identification card is a requirement when you go to a medical marijuana clinic. We have two locations that are easy to find and we have a professional staff that values your privacy. Our doctors are board certified and all currently licensed with the state of Florida. If you do not feel like physically going into a location, we also have an online website that you can do a video chat consultation using our secure software that is HIPAA compliant. We want you to get the best treatment possible, so providing accurate medical records is important. Our doctor will do an online or in-person evaluation with you and let you know the best treatment options for your epilepsy. Please do not hesitate to contact us if you have any questions or if you are unsure about the process. We would be more than happy to help you through the process of obtaining your medical marijuana card. 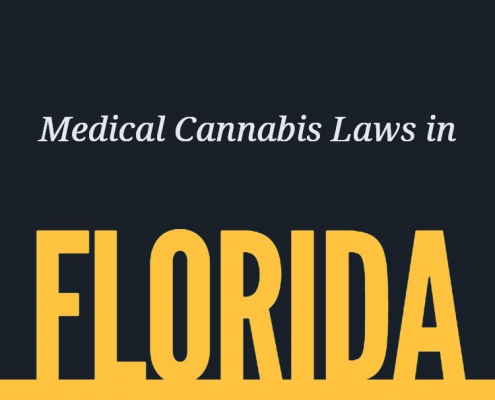 Epileptics are allowed to legally obtain and consume Medical Marijuana in Florida. Medical marijuana patients who are new or renewing their recommendation may schedule an appointment to meet with an mmj doctors.